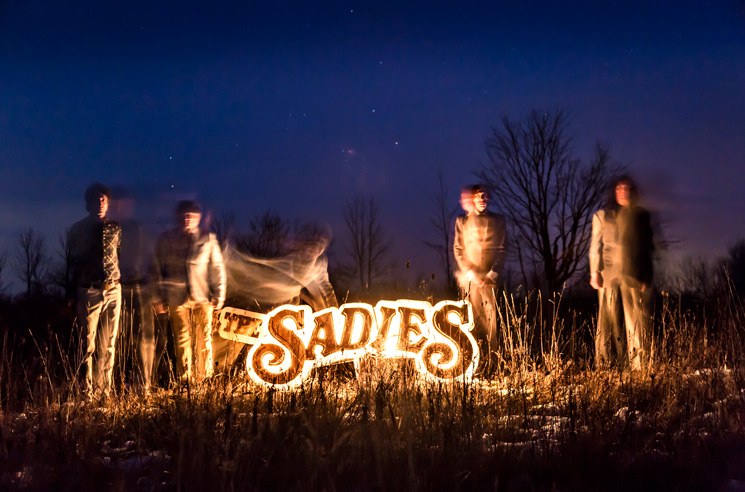 The Sadies charted Northern Passages on their latest studio album earlier this year, but they're set to take their music westward on a tour of Western Canada. Following a string of festival appearances across the country this summer, the group will first perform at Toronto's Budweiser Stage as part of a bill that also includes Blue Rodeo, Skydiggers and Oh Susanna on August 19. From there, they'll play nine dates over 11 days, travelling through Manitoba, Saskatchewan, Alberta and British Columbia. You can find the complete tour itinerary below. Northern Passages arrived earlier this year through Dine Alone. Read about Exclaim! 's storied history with the Sadies here.